For my 3D modeling I use Blender 3D. 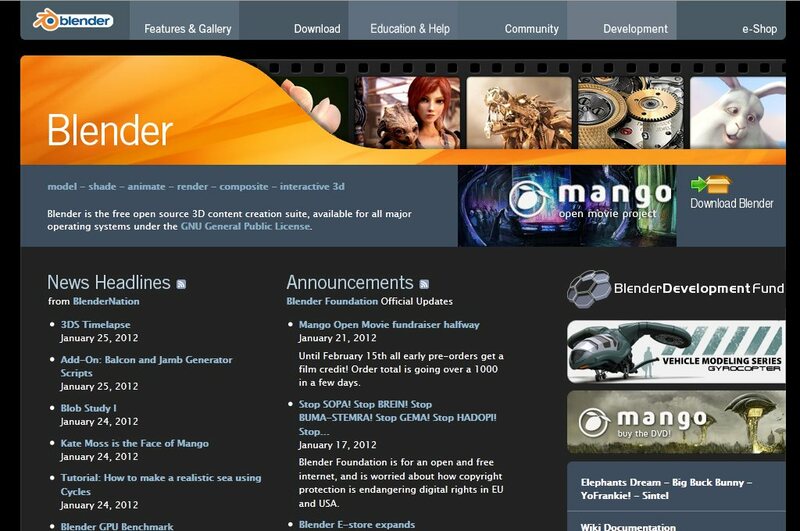 Blender is a free, open source, 3D modeling application that is really quite full featured for a free product. It has a huge user community with many tutorial websites available to help you learn how to use it. 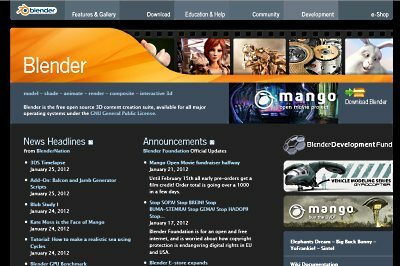 It does take some time to learn Blender, however; the advent of widely available broadband has lead to the rise of many video tutorials that that can speed you on your way. 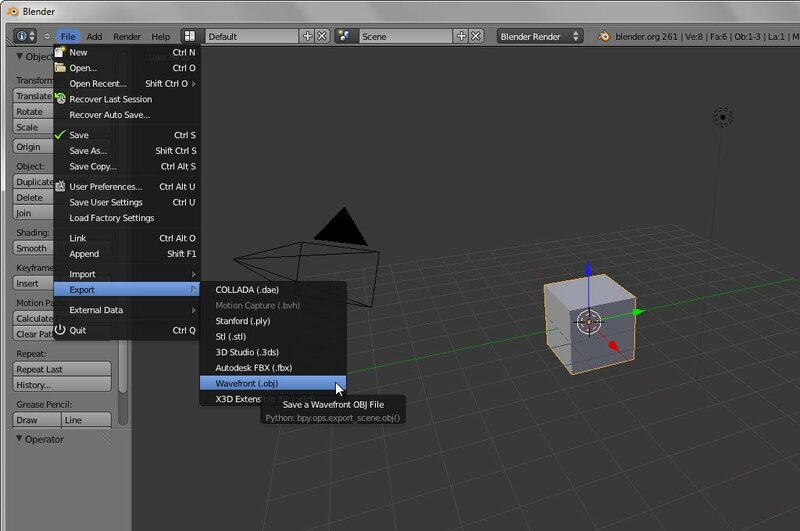 For those who may not be familiar with the process, 3D computer games use 3D content that is first made in an external editor such as Blender. Once the model is made, it must be exported to a format that the game, or simulator in our case can understand. 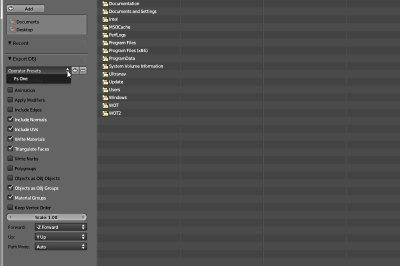 Blender (and all 3D software) has a large set of add-ons that allow you to import and export to and from a large number of file formats. 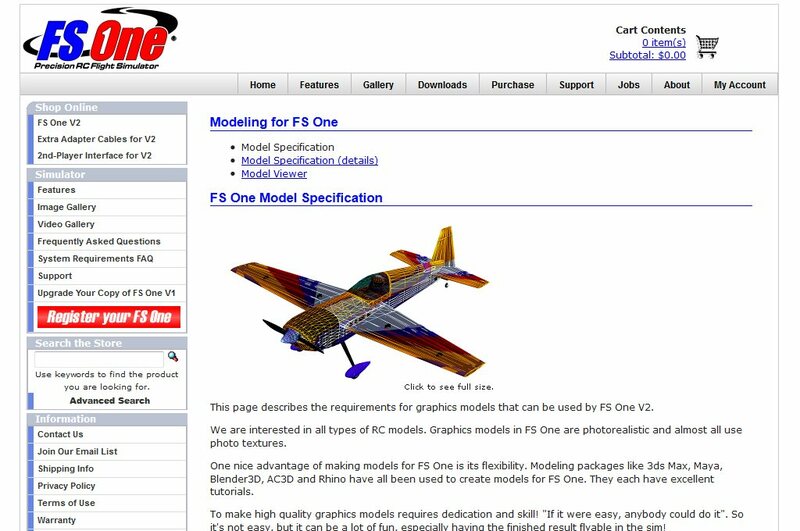 Since I will be creating a model for FS One RC Simulator, I checked the requirements page on their website to verify the format that they use. 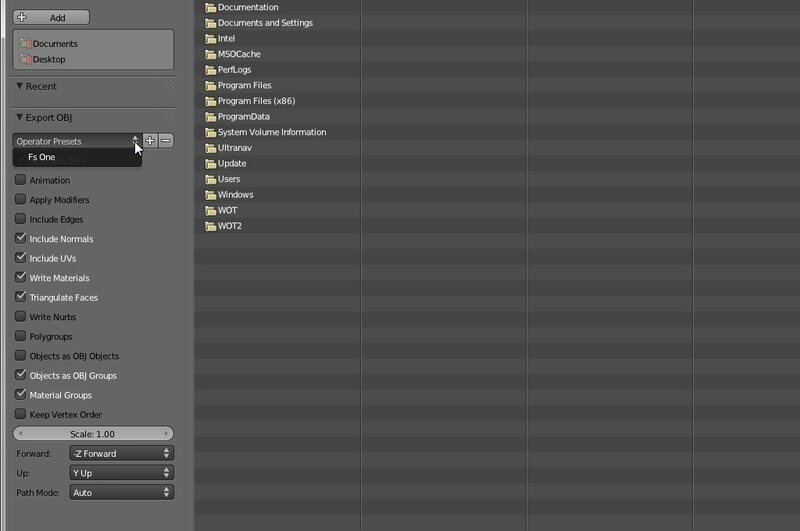 For FS One we need to export our Blender models in the .obj file format. 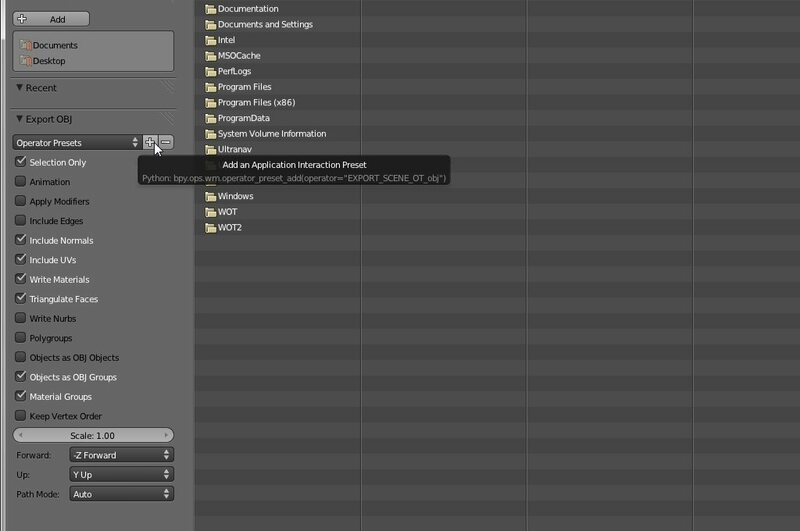 To export a Blender model as an .obj file select: File --> Export --> Wavefront (.obj) as shown in the image here. This will then display a panel on which we will need to select certain things and ways to export this model... see the next picture for that information. Note: These instructions and images are for Blender version 2.61 which is current as of this writing... Blender is constantly being improved so some of these settings will change and you may need to revisit them with newer versions. Once you have these settings selected you will want to save them for repeated future use. 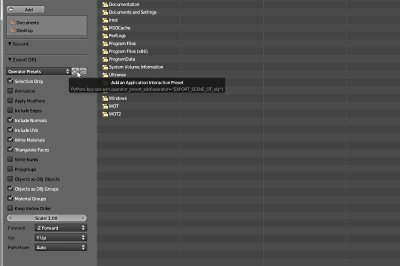 Click the "+" sign next to "Operator Presets" and name this group of presets, "FS One" so you can easily re-use them every time you do an export.